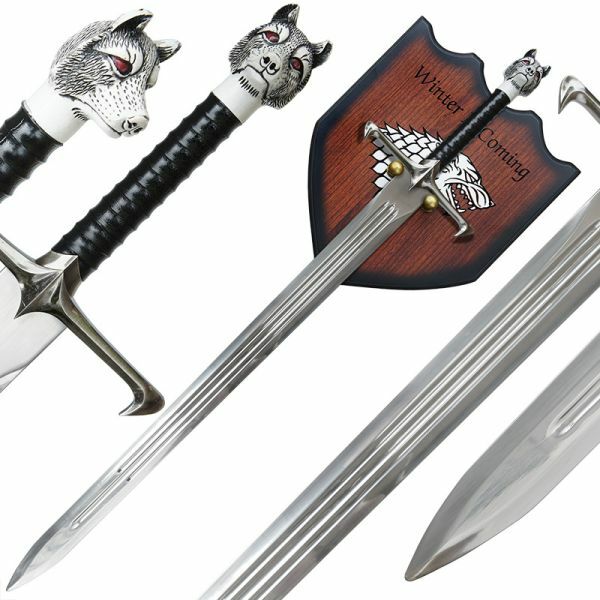 Jon’s ‘Longclaw’ style sword, complete with wall mountable display plaque. 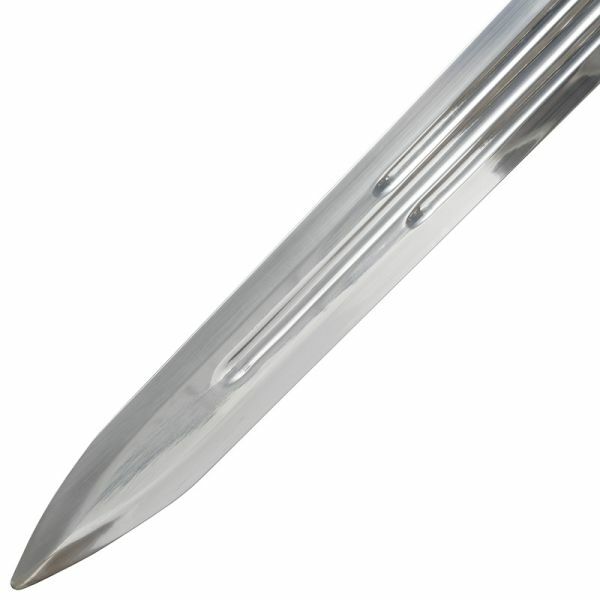 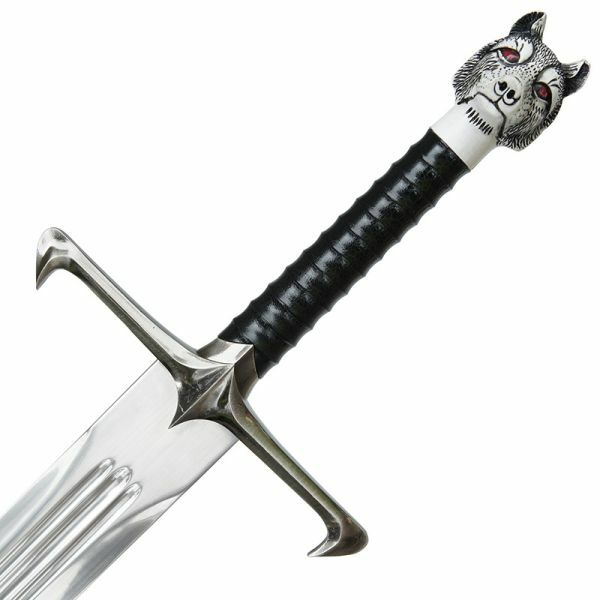 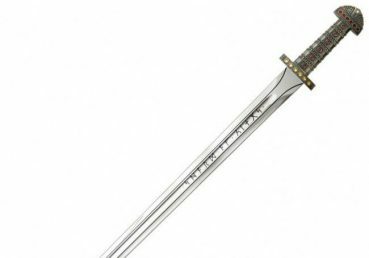 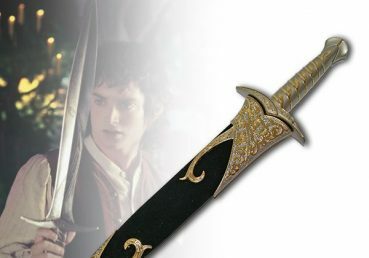 The blade of this sword, (heavier than most other swords) is quite wide and comes complete with a Direwolf head on the handle, making for a fantastic display piece. 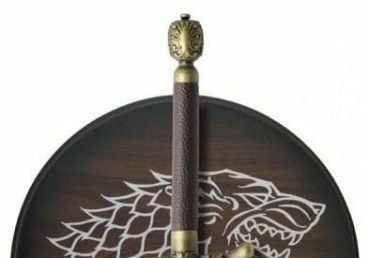 The sword is easily lifted in and out of the pegs on the House Stark display plaque. 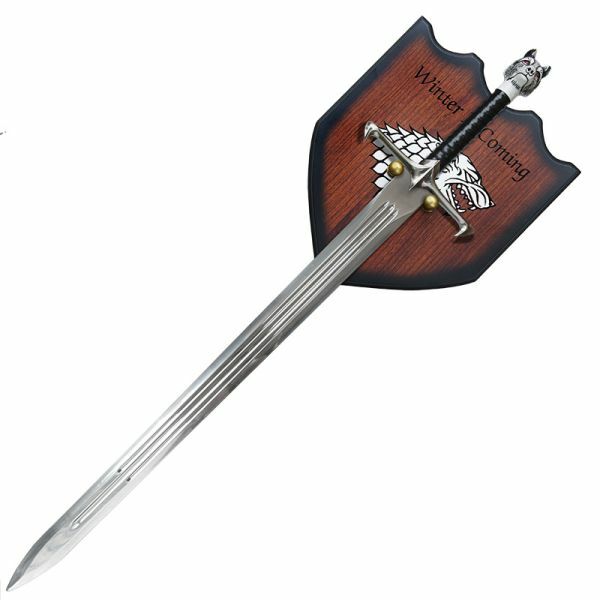 Some very basic assembley of the plaque is required. 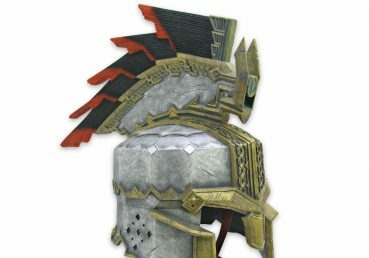 The plaque is mountable on a wall screw.